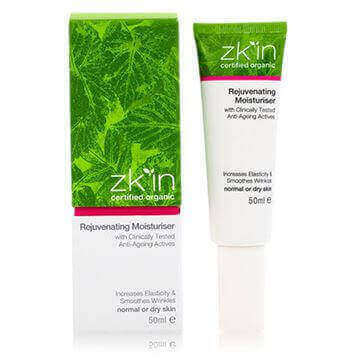 zk'in Relief Moisturiser with Clinically Tested Skin Repair Active is a soothing and nourishing organic moisturiser suited to sensitive skin types, as well as pregnant or breastfeeding women. Rich in anti-inflammatory super foods, it is designed to help alleviate chronically dry or inflamed, itchy skin. Featuring organic hemp and evening primrose oils, renowned as great soothers for dry, inflamed eczema prone or itchy skin. 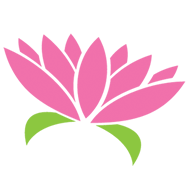 Evening Primrose oil provides a boost in GLA (gamma linolenic acid) levels which are generally low for those who suffer with psoriasis or eczema. This product also contains Cotton Thistle extract (Gatuline Skin Repair Bio) first developed for use in burns units as it accelerates the healing process and helps the skin barrier layer to repair. 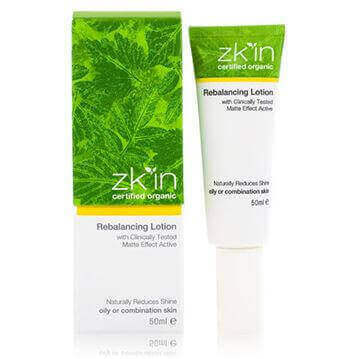 Clinically proven to promote in-depth skin regeneration, this moisturiser brings genuine relief for sunburned skin as well as sensitive skin types. 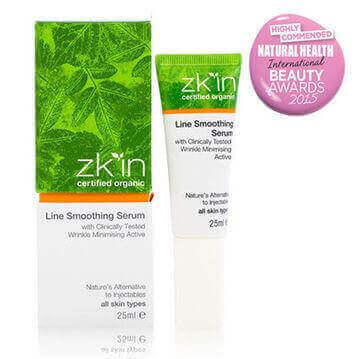 Dermatologically tested and proven non irritant even to the most sensitive of skins. I just love that this one is also cruelty free and vegan! It keeps my skin nice and smooth. The little pump lid is so handy too!